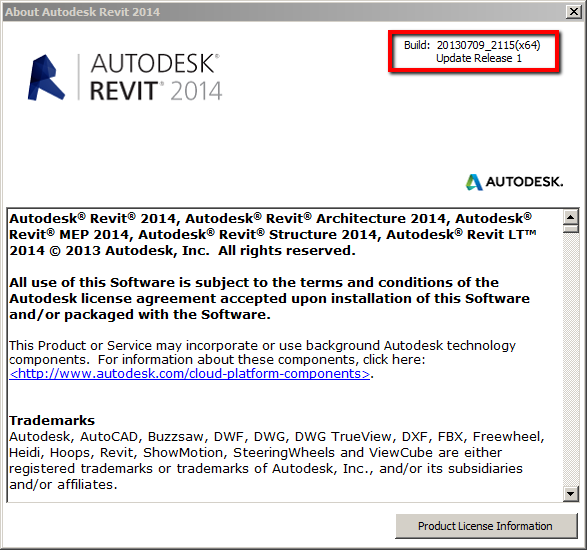 Is available, if you use the Communications Center in your Revit 2014 product. The Live Updater from in-program uses mshta.exe to download and execute the file. 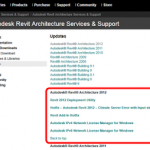 Revit 2010 Web Update…who posted it first?